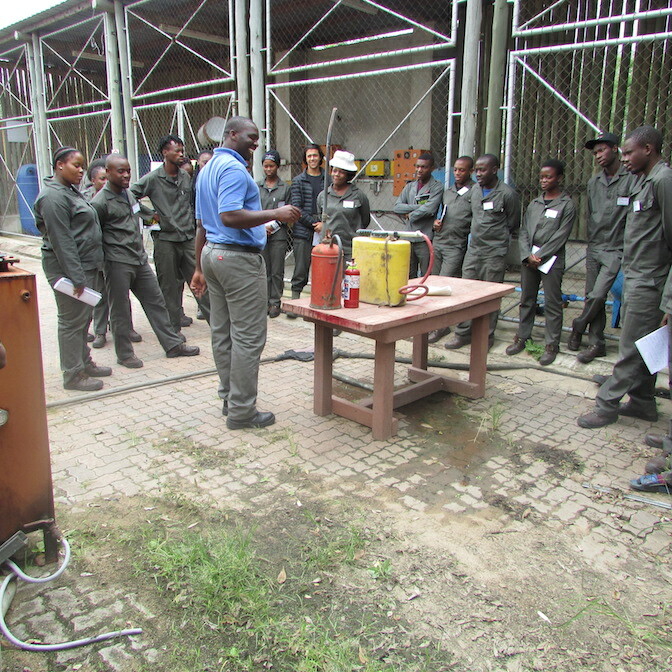 The Bridging Course class of 2018 started training in February and is scheduled for completion in July. 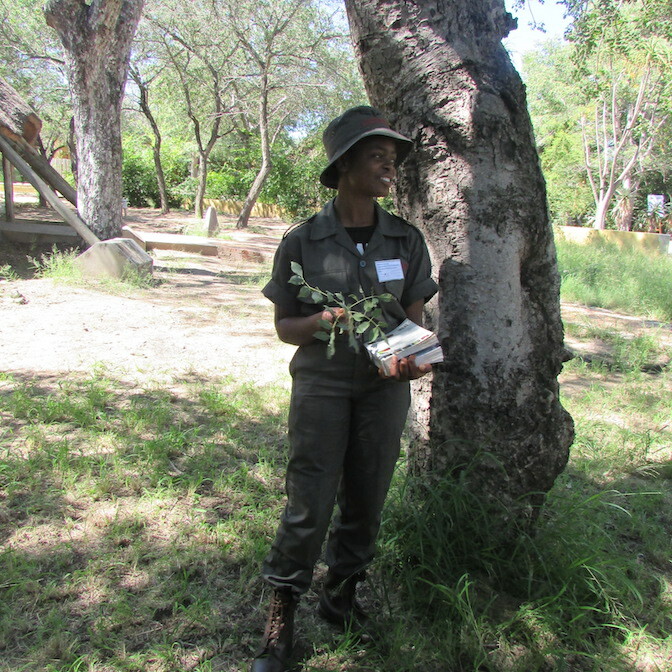 There are currently 22 students who have received sponsorship from the Hans Hoheisen Conservation Trust (HHCT), Friends of African Wildlife (FoAW), Timbavati Foundation, Grounded Media, and Children in the Wilderness (CITW). 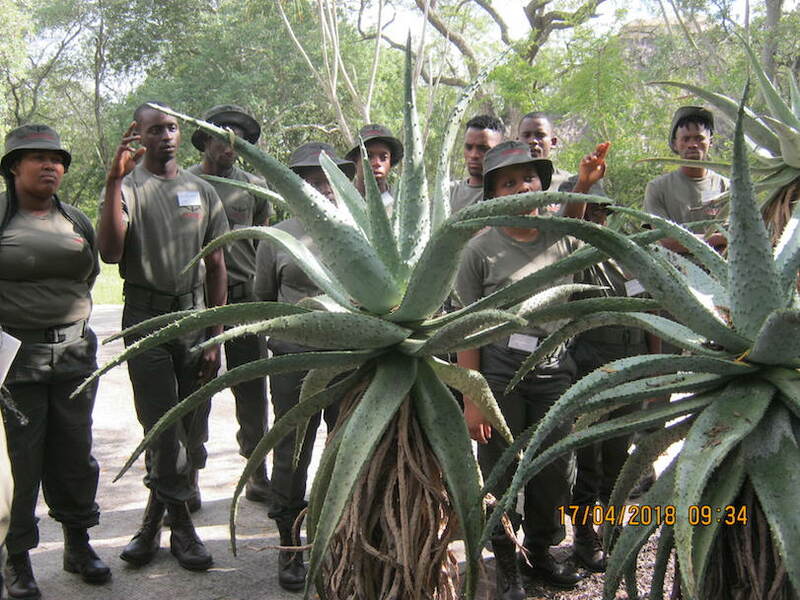 This year’s programme drew its participants from school leavers in Limpopo, Mpumalanga, Northern Cape, Western Cape and KwaZulu Natal. 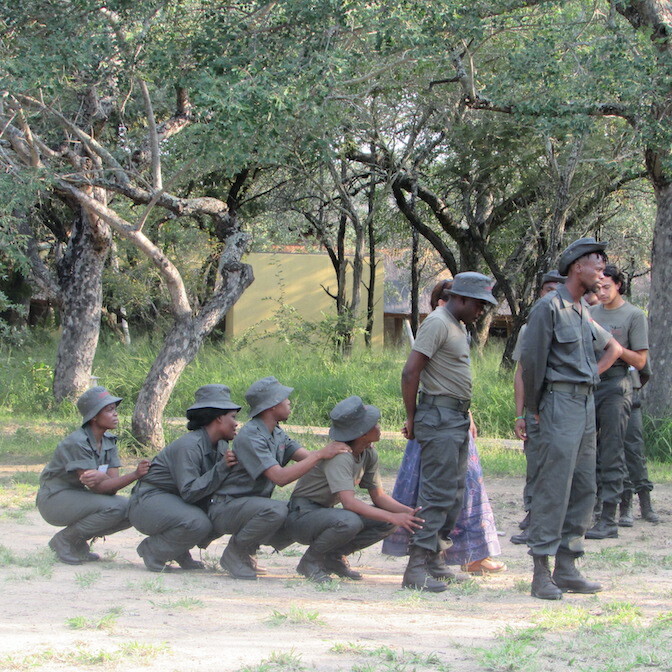 The Bridging Course programme continues to offer modules in First Aid, Reptile Orientation, Field Ranger Unarmed, Introduction to Environmental Education, and Leadership Skills, all of which take place at the Southern African Wildlife College located in the Greater Kruger Park. 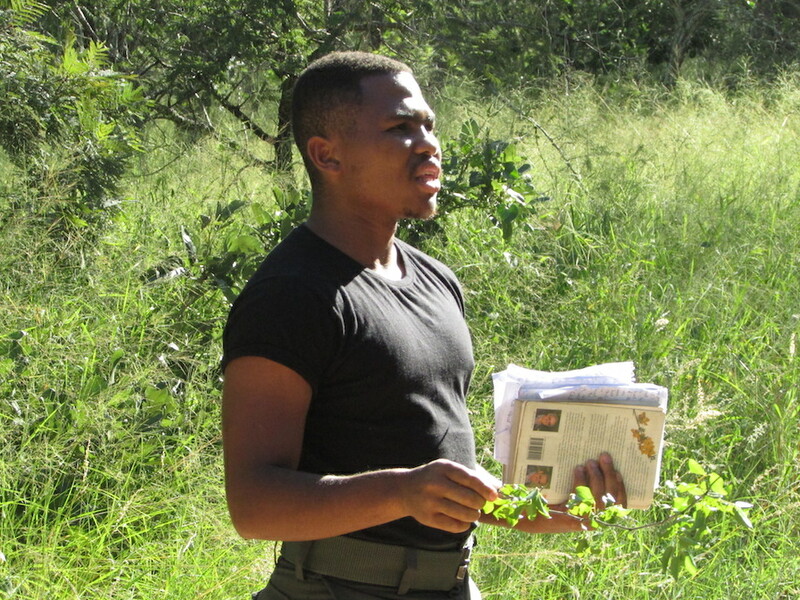 The four-month long contact sessions at the College will be supplemented by two months of workplace experiential learning in nature reserves registered under the Department of Economic Development, Environment and Tourism Limpopo (LEDET).